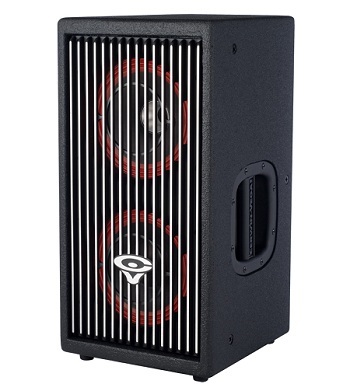 The Cerwin-Vega CVA-28 is an extremely versatile dual 8-inch active full-range speaker system from the Professional Audio series. The compact CVA-28 is easy to configure to meet a variety of different sound reinforcement applications. With three built-in amplifiers that are optimized for the speakers performance, the CVA-28 pumps out 400-watts of continuous power/ 800-watts peak power and reliably delivers a very rich and robust sound. •Contour Switch Provides an Alternate, Complex EQ Circuit Boost.